ครูเซ็ท ครีมโกนหนวด ผสมว่านหางจรเข้ออร์แกนิค 60 มล. 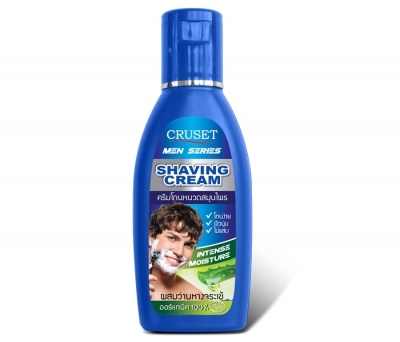 Cruset Shaving Cream with Organic Aloe Vera Extract 60 ml. reduce skin irritation during the shave. Meticulous care for your special moments.